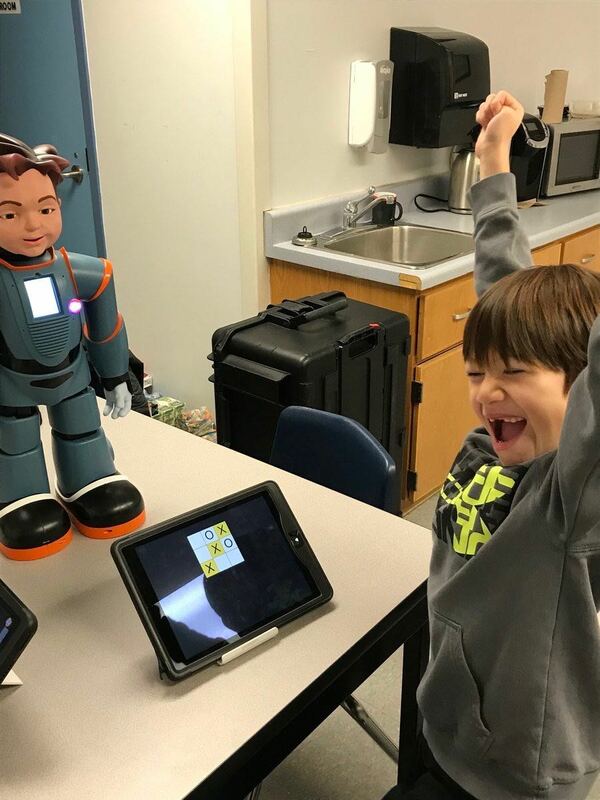 RoboKind is a company committed to the proposition that each learner can and will be successful if they are provided access and opportunity to learn with cost-effective tools. 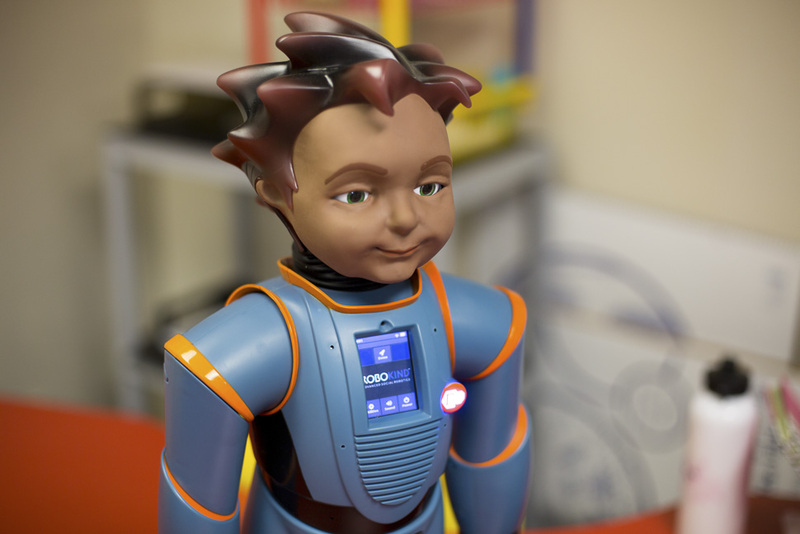 Working with experts in the autism community and school systems around the world, RoboKind has developed robots4autism for children on the spectrum and the “next generation” coding and programming experience, robots4STEM, to give children opportunities to realize their full potential and pursue their passions and interests. 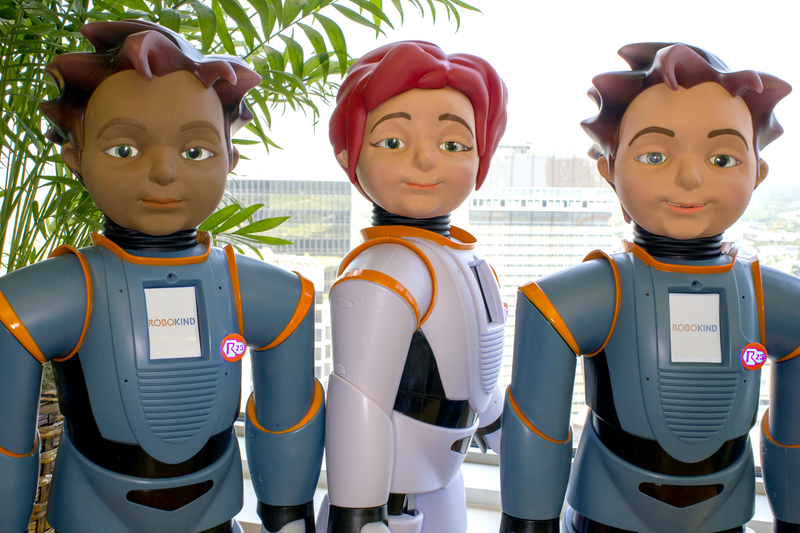 Richard Margolin is the Chief Technology Officer and co-founder of RoboKind. He is no stranger to startups, having started many different companies before RoboKind. 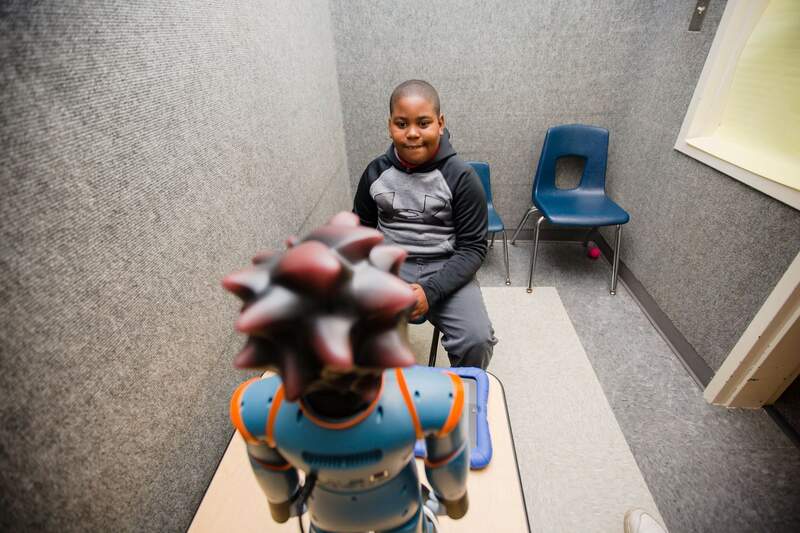 Richard worked with universities on studies that suggested robots could engage children with autism spectrum disorder (ASD) more effectively than with humans to help develop essential social skills. 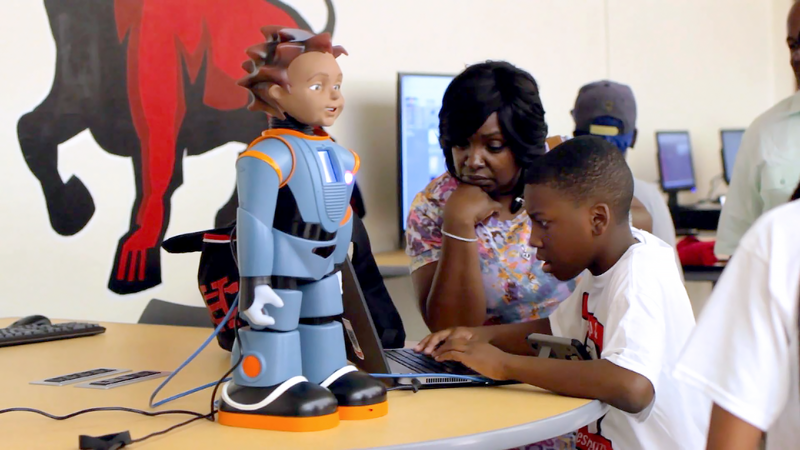 He has guided his team to create a cost-effective robot that can be used in schools and clinics around the world. 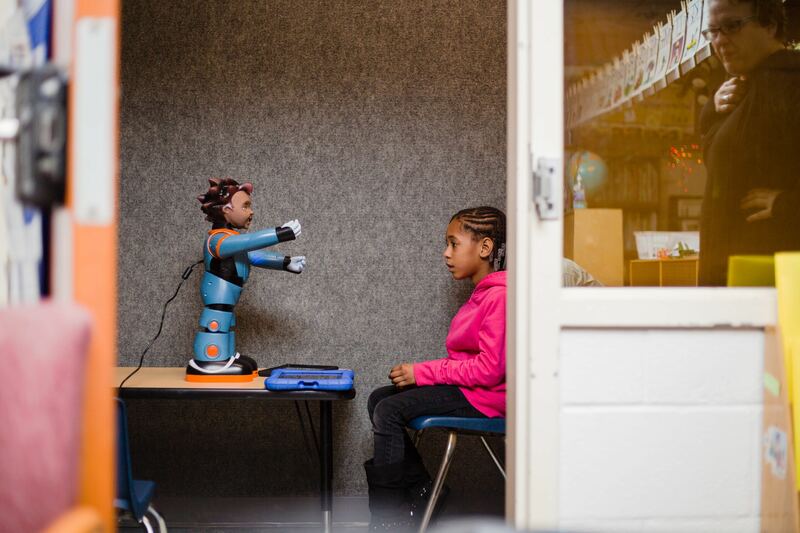 With research experience ranging from nanotech to humanoid robotics, Margolin is eminently qualified to oversee development that modernizes educational practices. 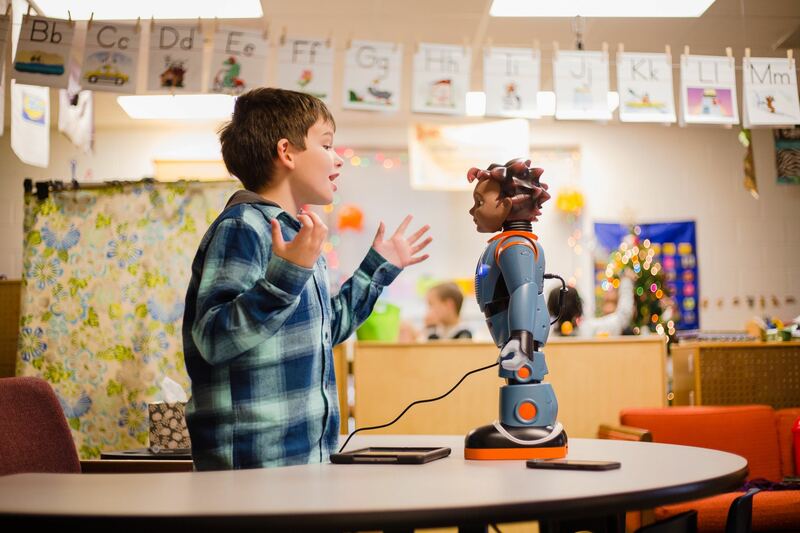 He has also demonstrated noteworthy business acumen—among other things RoboKind has been an IBM SmartCamp Global Finalist and won Launch Festival’s Best Education Company award. 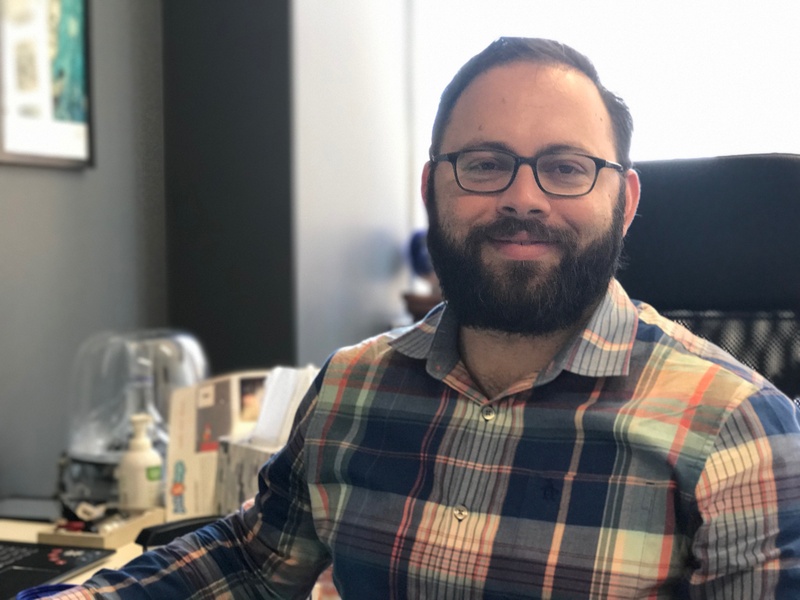 Margolin is also a Forbes Technology Council member, a 2017 Tech Titan, and this year was named a Finalist for EY Entrepreneur Of The Year® in the Southwest region. 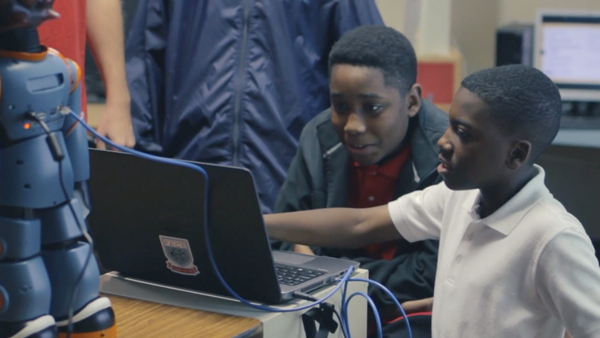 Margolin has been a proactive member of the educational vanguard for years, and he brings technological insight and visionary leadership to a vitally important issue in education today. Richard attended Trinity College in Hartford Connecticut and the University of Texas at Arlington. 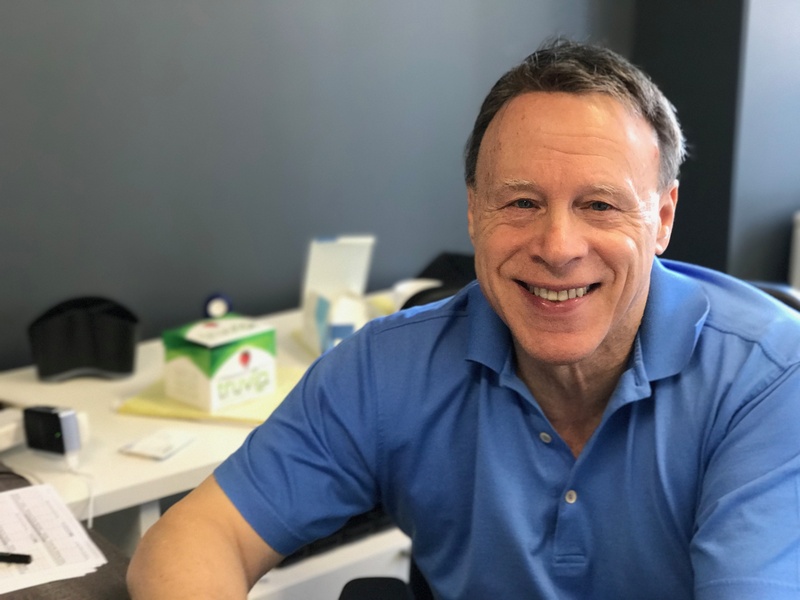 Fred Margolin is the CEO and co-founder of RoboKind and a serial entrepreneur who has created several companies in the insurance, finance, real estate, media and technology fields. He has had several successful exits, including an NYSE IPO, company sale to GE Capital, and been involved in several mergers and acquisitions. With his experience, he helped develop RoboKind’s business plan and financed the company’s first venture. 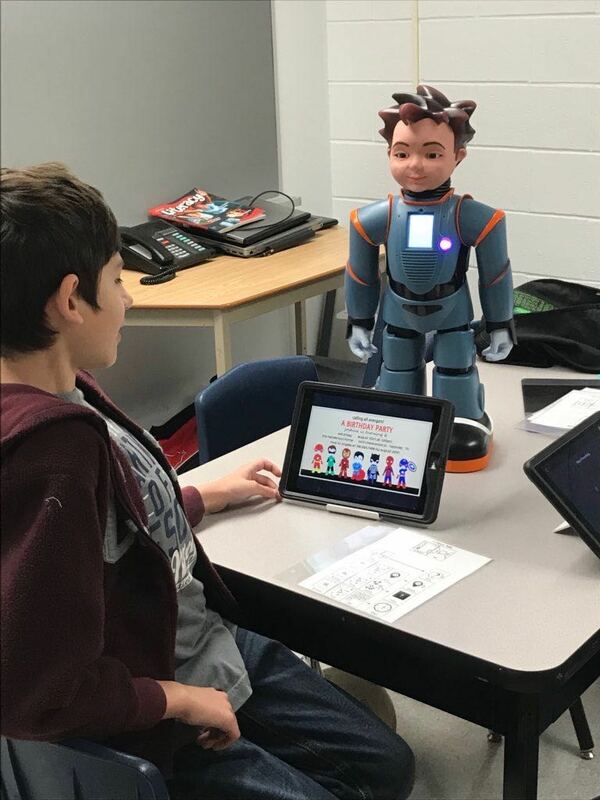 He also contributed to leading RoboKind’s full product concepts, making sure that when teachers start working with RoboKind’s robots they have all the tools and support they need to be successful. Now, he helps RoboKind develop marketing strategies and business strategies. 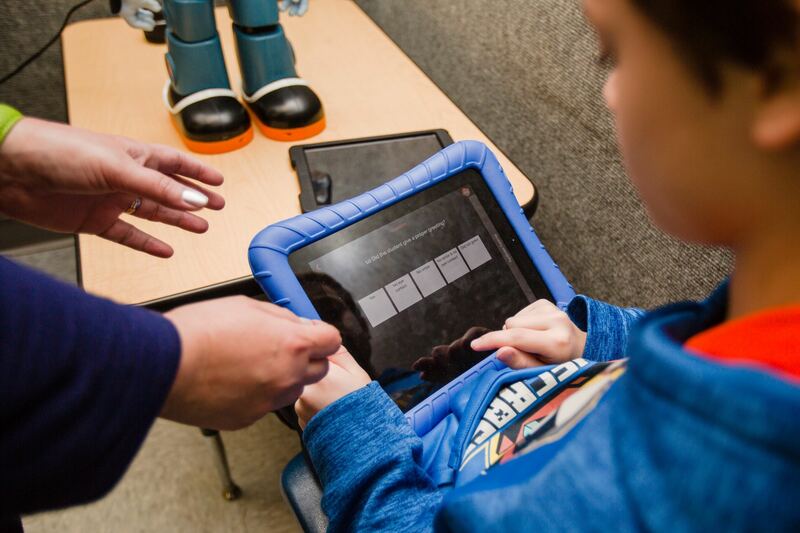 Instead of pushing the technological advances that Milo and RoboKind bring, they focus on the benefits Milo offers and the impact he has on children with autism spectrum disorder (ASD). Dr. Gregory Firn is the Chief Operating Officer at RoboKind, LLC. 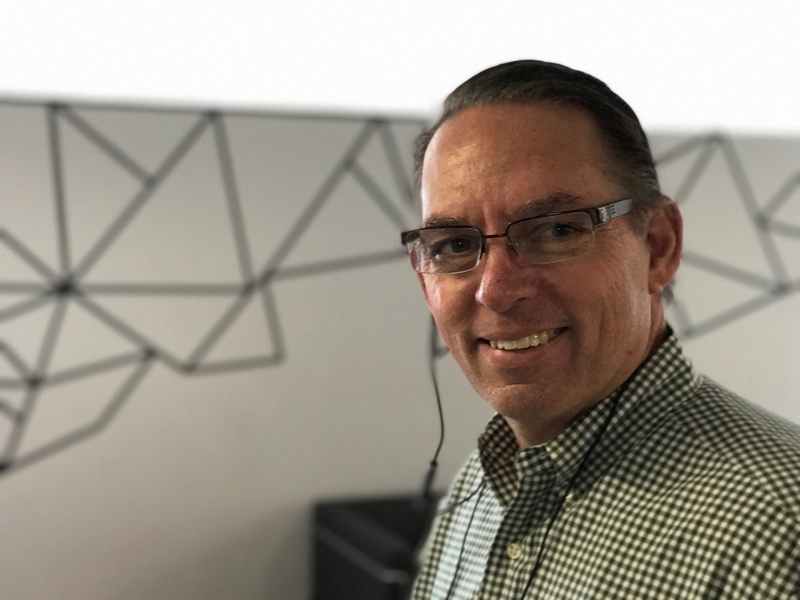 His 34 years of work in education combined with his passion for working with underrepresented groups and improving their educational opportunities positions him uniquely to lead and support Robots4Autism and Robots4STEM to create and sustain life changing impact. 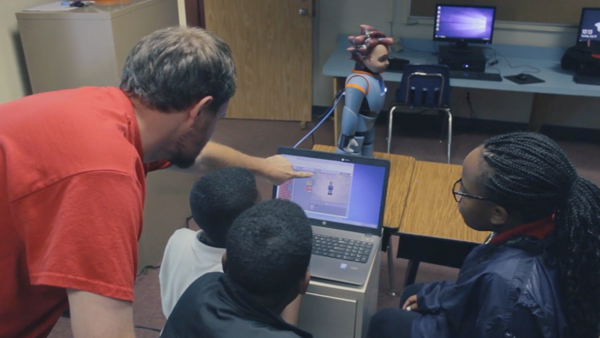 Prior to joining RoboKind, Dr. Gregory Firn served as Superintendent of Schools, Deputy Superintendent, Executive Director, and Teacher, in school systems in Texas, North Carolina, Connecticut, Washington State, Nevada, and overseas. He served as a state Commissioner and Research Chair for the Northwest Association of Schools, Colleges and Universities that provided tremendous opportunities to study, advise, evaluate and accredit international schools and school systems. Grounded in the school effects research, Dr. Firn has been a pioneer in digital conversion where he twice led system wide digital transformation initiatives including the design and implementation of robust human capital development programs. An avid writer and speaker, Dr. Firn has written over 100 educational research abstracts published by Effective Schools Ltd. as well as presented at over 40 different conferences, workshops, and trainings on educational leadership, continuous improvement, school and school system transformation and specific innovations such as STEM, PBL, PLC, Progress Monitoring, Informing Assessing, and Digital Integration to Conversion to name just a few. Dr. Firn earned his doctorate from Seattle Pacific University where his research focused on learner-centered education. Originally from Tacoma, Washington, Dr. Firn is the product of the public school system including an undergraduate degree from Washington State University.